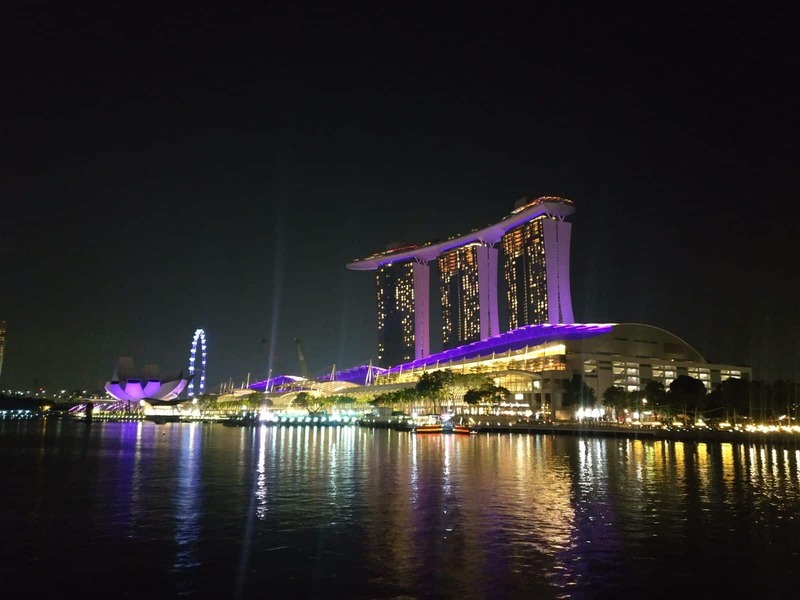 The Marina Bay Sands Casino is just one of the many facets of Marina Bay Sands Hotel, a multi-billion dollar integrated resort project at Marina Bay in Singapore. 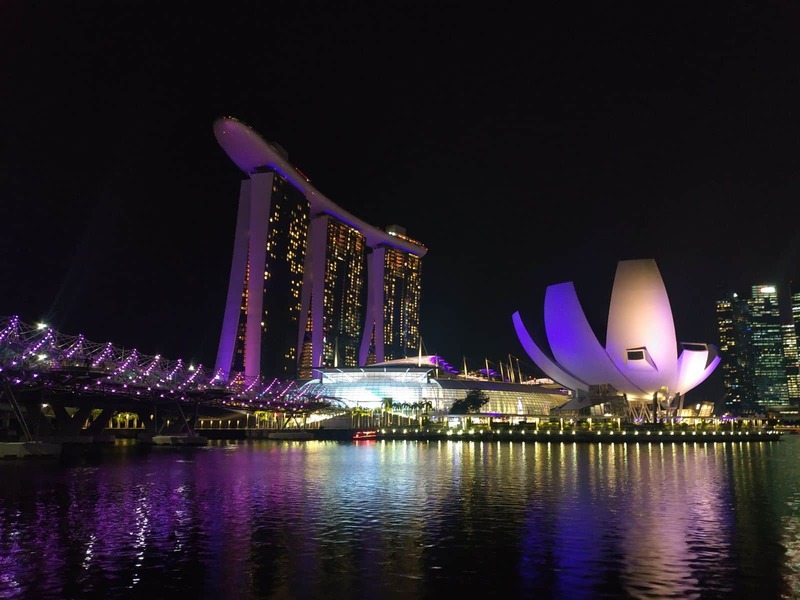 More than just a mere hotel-casino combo, Marina bay Sands Hotel seeks to become the top entertainment destination in Southeast Asia. 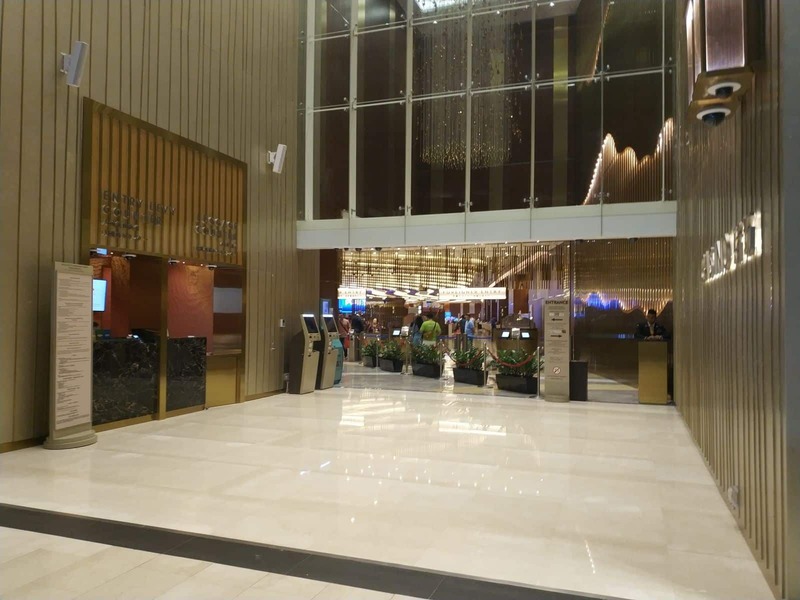 To this end, the integrated resort hotel has continuously added more and more features and attractions since its opening in 2010. 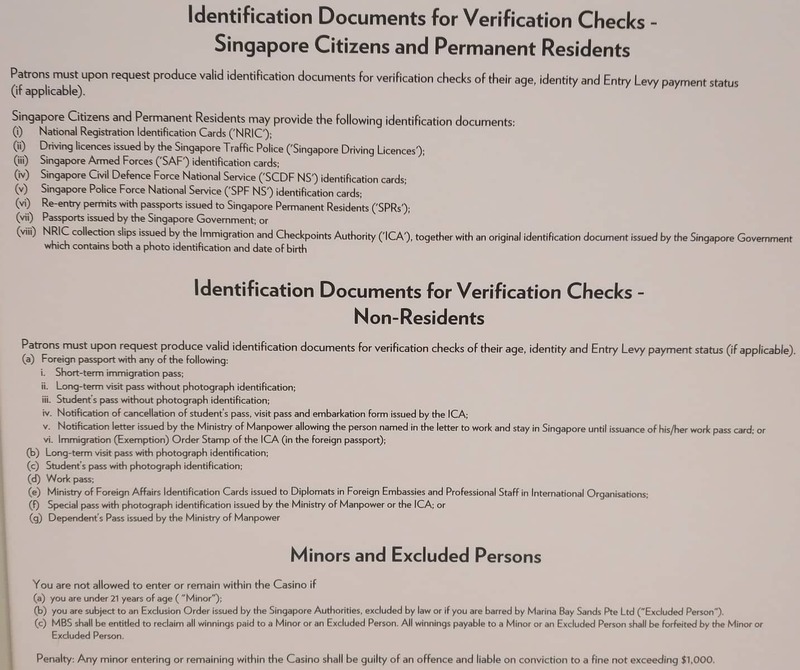 Marina Bay Sands Casino is also keeping up with the integrated resort’s goal. 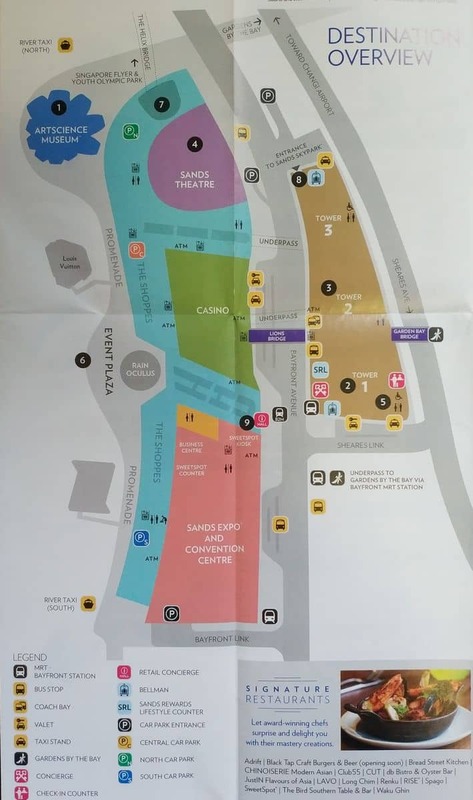 The casino is a massive playing area with nearly 500 open gaming tables, 30 rooms for private gaming and some 1,600 ‘jackpot machines’. 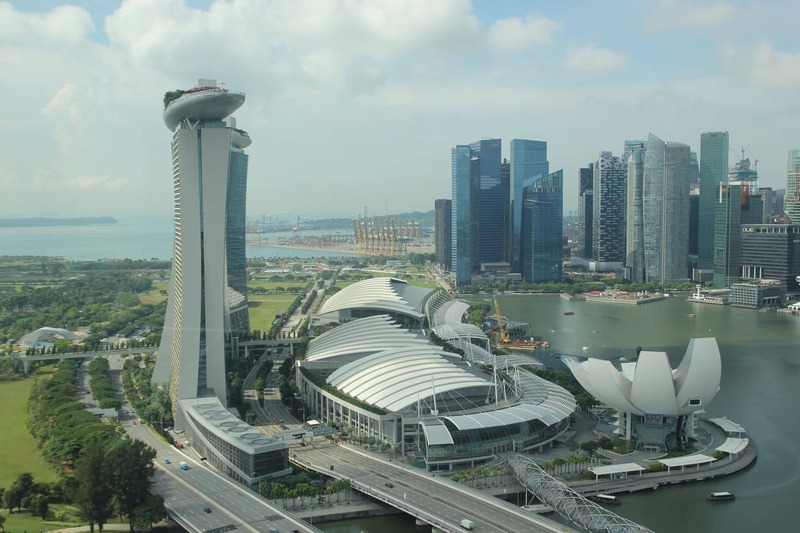 In fact, Marina Bay Sands Casino has some of the newest and best electronic gaming machines in the world. True enough, the casinos machine collection includes 250 game titles for guests to choose from. 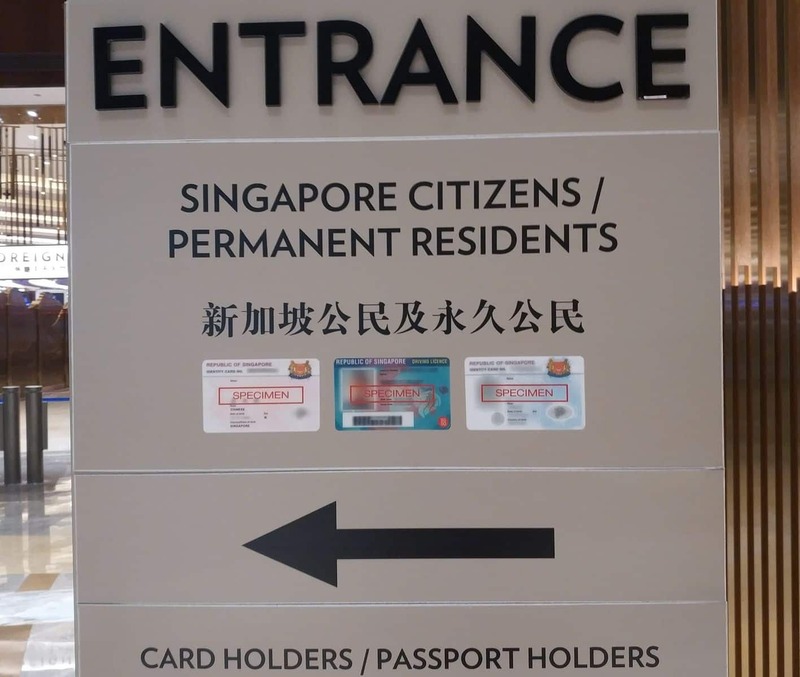 The entrance to the casino also gives guests the impression that Marina Bay Sands Casino is not your average hotel-casino. Beaming at every visitor is a magnificent chandelier that is made up of no less than 130,00 Swarovski crystals! This chandelier owns the title as the world’s largest and it is a strong contender for the ‘heaviest’ category too, weighing more than seven tonnes in all. 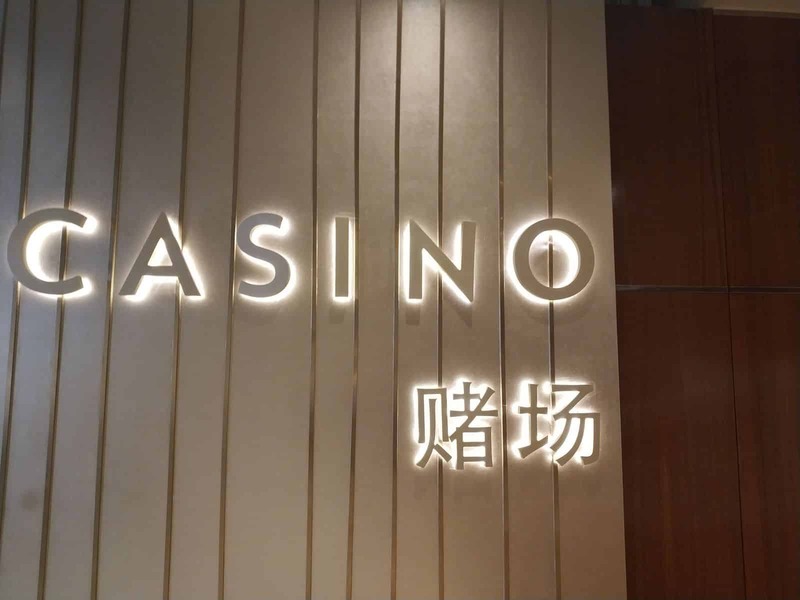 Within the casino, there are many places to grab something to eat including three noodle bars which feature authentic Asian noodle dishes as well as traditional Cantonese dim sum and barbeque. Hi can I were shorts and T shirt with shoes? Visitors are requested to adhere to smart casual attire. This means that beach wear including flip flops, slippers, casual short pants and sleeveless shirts are not permitted. So a neat t-shirt with dress shorts will be fine. 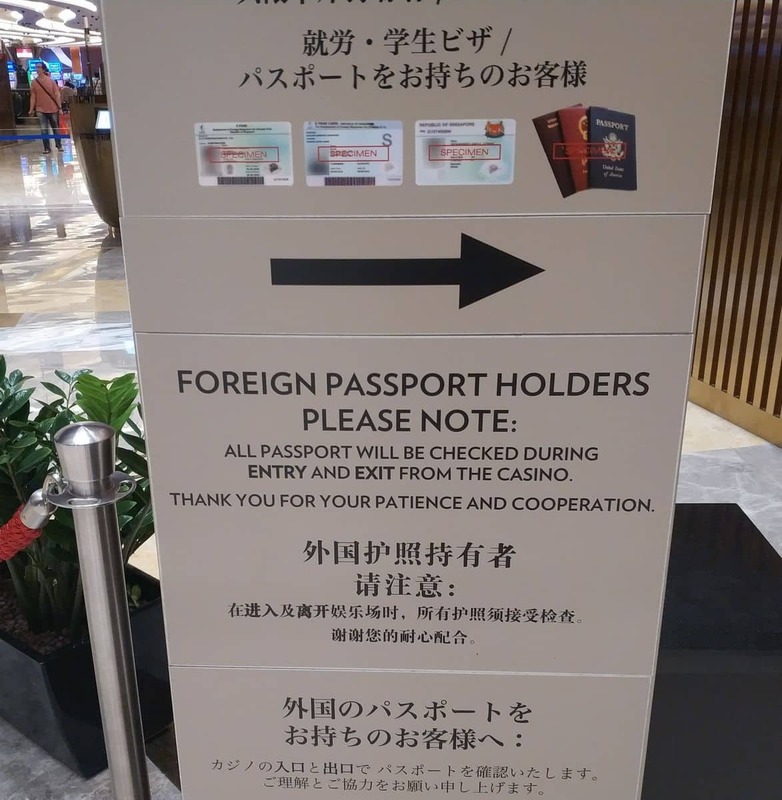 hi, can i wear jean shorts into the marina bay casino? 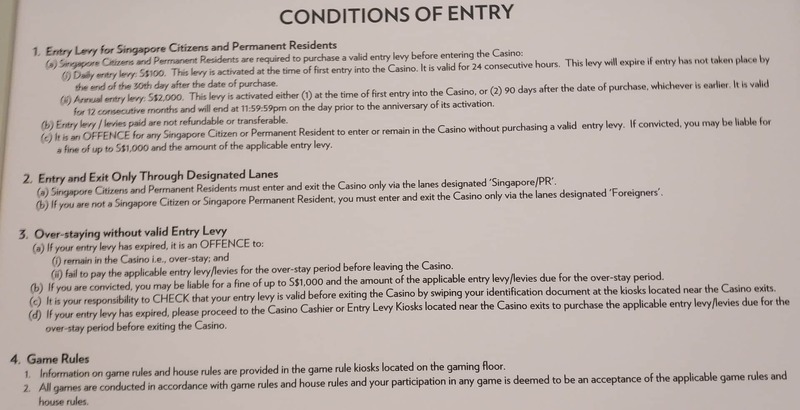 The Marina Bay Sands Casino asks that visitors adhere to a smart casual dress code. This means that beach wear including flip flops, slippers, casual short pants and sleeveless shirts are not permitted.